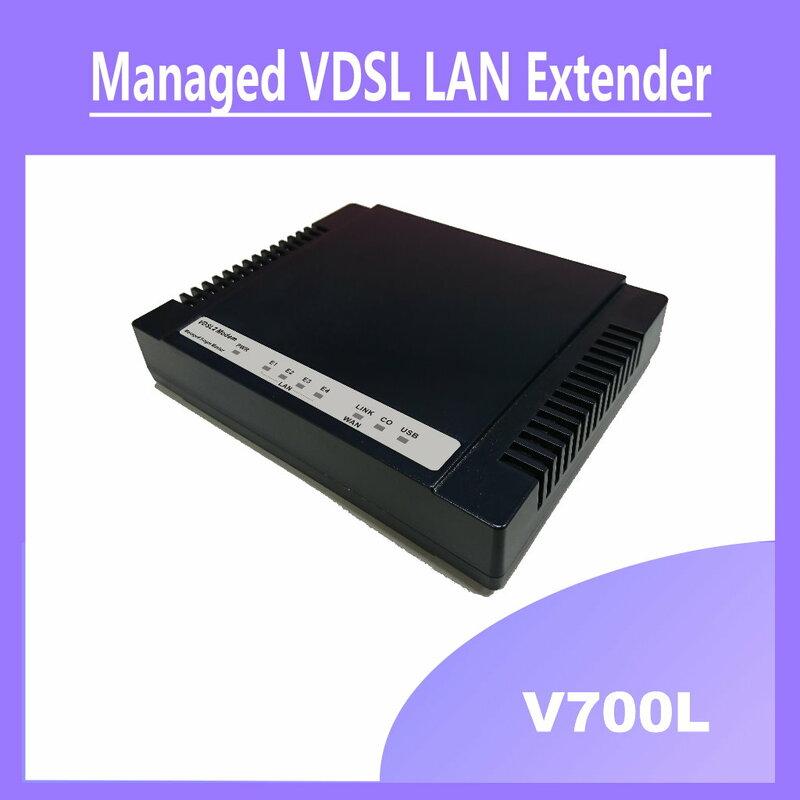 V700L is a Managed Single Master/Slave LAN Extender, compliant to ITU-T G.993.2 standards. It supports CO/CPE side bridge mode and long distance transmission up to 2.5km. 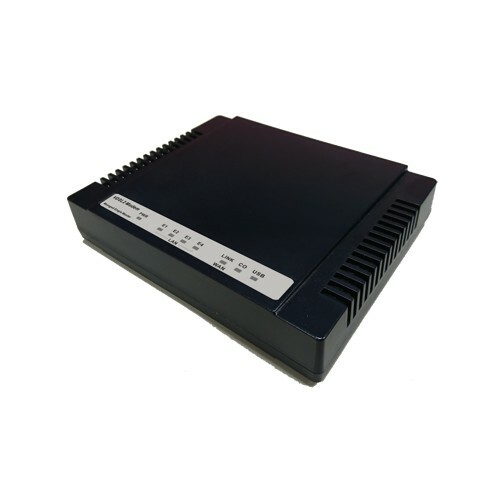 The varied applications are typical for LAN Extension purpose over 2-wire such in MRT, farm, ship, campus, auto control systems, IP Surveillance, amusement park, parking system, etc. The V700L supports both central office (CO) and customer-premises equipment (CPE) modes selectable through Web configuration setting. 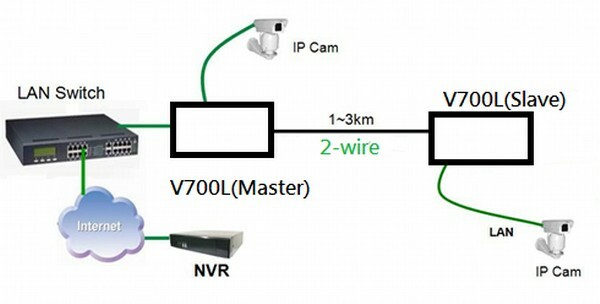 Customers can easily configure the setting for all kinds of needs in the field. Interleaving is a method of taking data packets, chopping them up into smaller bits and then rearranging them so that once contiguous data is now spaced further apart into a non continuous stream. Data packets are re-assembled by the LAN Extender.